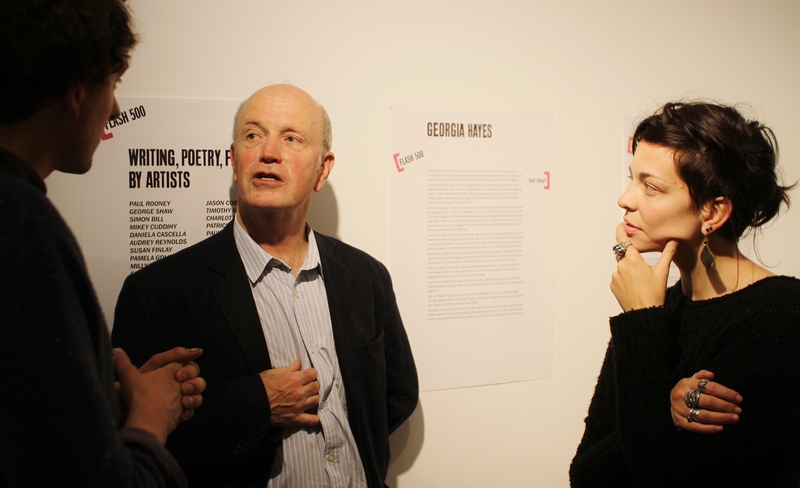 Populate Co-op is passionate about the arts and culture being accessible to all. Our founders have a long background in bringing some of the most celebrated artists and thinkers of our time into community settings. Creating free events in everyday settings which attract audiences as diverse as the population of our city gets us excited. 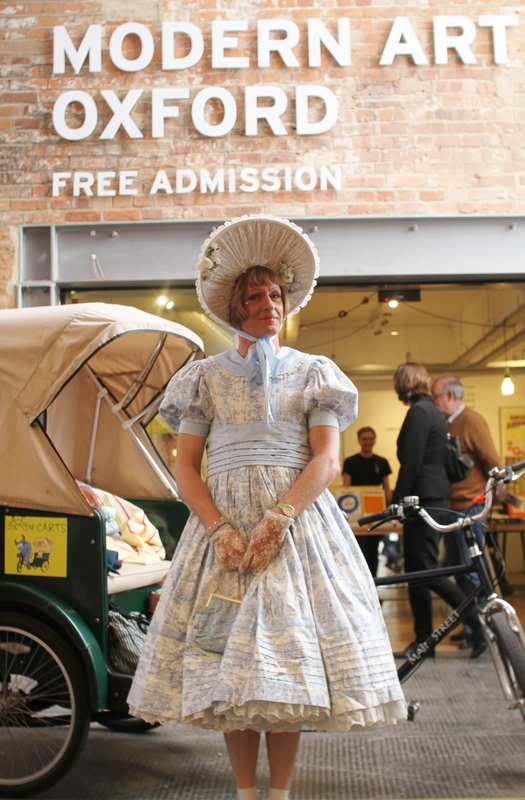 In 2013 the founders of Populate took Grayson Perry on a tour of Oxford starting near the Mini Plant in east Oxford. He visited The Art Room at Oxford Spires Academy and Modern Art Oxford on his rickshaw ride through our city on route to giving a talk at the Ashmolean Museum. 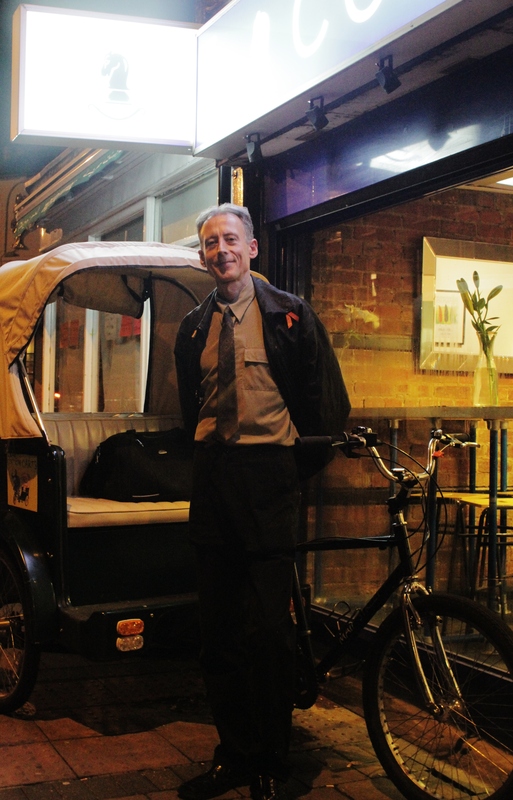 In October 2013 the venue was Quarter Horse Cafe on Cowley Road for Peter Tatchell who shared his experiences from a lifetime of activism and campaigning. 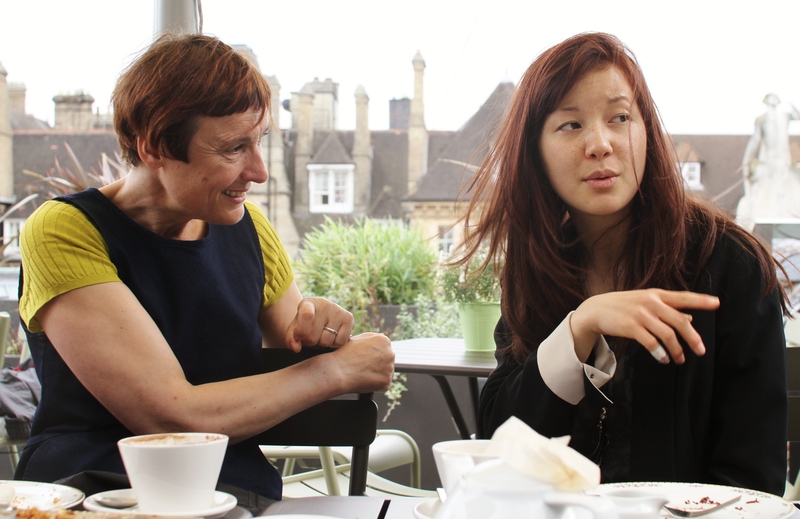 Making events like this one free and located in the vibrant east end of Oxford are an important principle for Populate, so that experiencing these inspiring speakers is accessible to all.